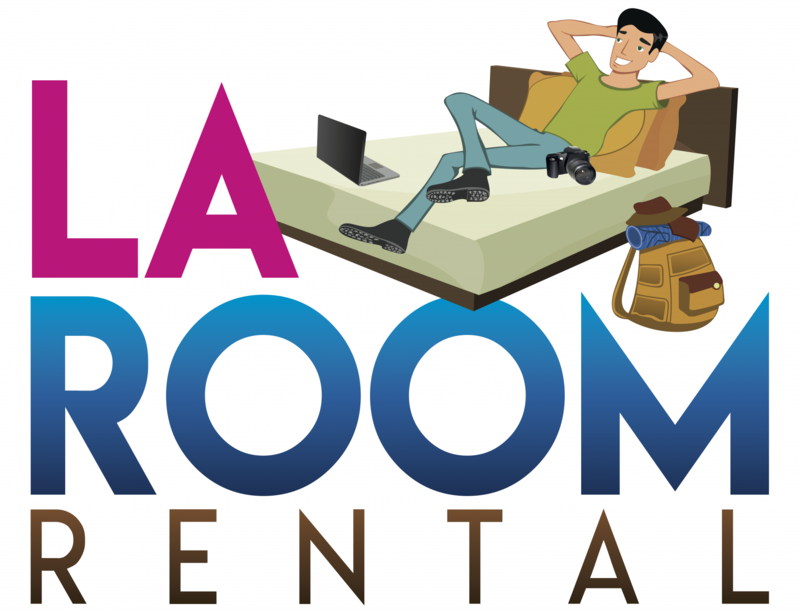 By making a reservation or taking accommodations at LA ROOM RENTAL, you agree to enter in to a SHORT-TERM ROOM RENTAL AGREEMENT between YOU (THE GUEST) and LA ROOM RENTAL (THE HOST), and acknowledge to have read, understood and agreed to the terms below. 4)HOUSE RULES: THE GUEST agrees to follow the following HOUSE RULES for the duration of the reservation. a. Only guests with Kitchen Access privileges are welcome to use the kitchen daily from 7am to 10pm. b. All dishes need to be washed, dried and put back to its place immediately after using them, and any mess or spills on the kitchen counters or stove need to be cleaned up immediately. c. Any guest, who fails to do so, will lose kitchen access privileges. 15. While using our Wifi network, illegal downloads and online activities that violate US Copyright Law or any other law are strictly prohibited. 1. Cancellation Policy: If a reservation is canceled or modified up to 30 days before the arrival date, the reservation is fully refundable and no fee will be charged. If a reservation is canceled or modified within 30 days of the arrival date or in case of a no-show, the total price of the reservation will be charged. 2. Deposit Policy: For reservations less then 30 days: The total price of the reservation will be charged at the time of booking. For reservations over 30 days: The price for the 1st 30 days will be charged at the time of booking and the rest will be charged at the time of arrival.